I am obsessed with eggs. No, not for breakfast, in my cocktail! It is as old as the invention of the cocktail itself; you’re shocked aren’t you? 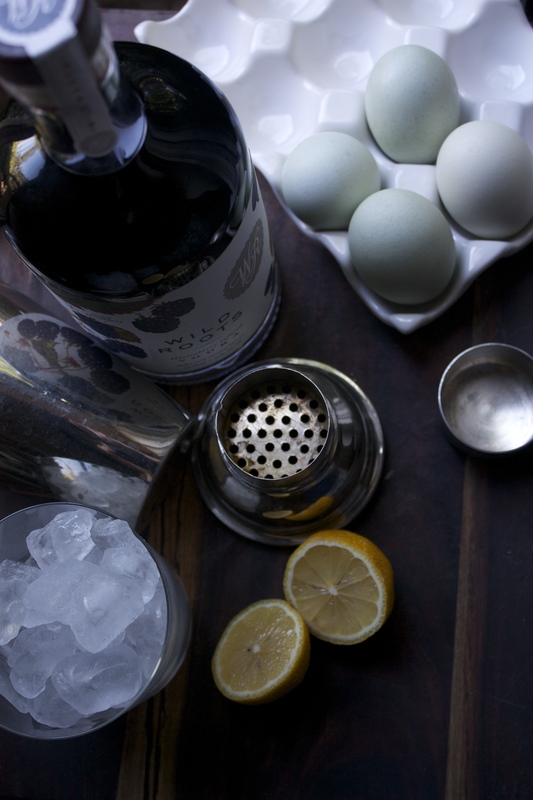 I mean, when is the last time you had eggs in a cocktail? The Holidays maybe, in a carton probably, store bought eggnog? 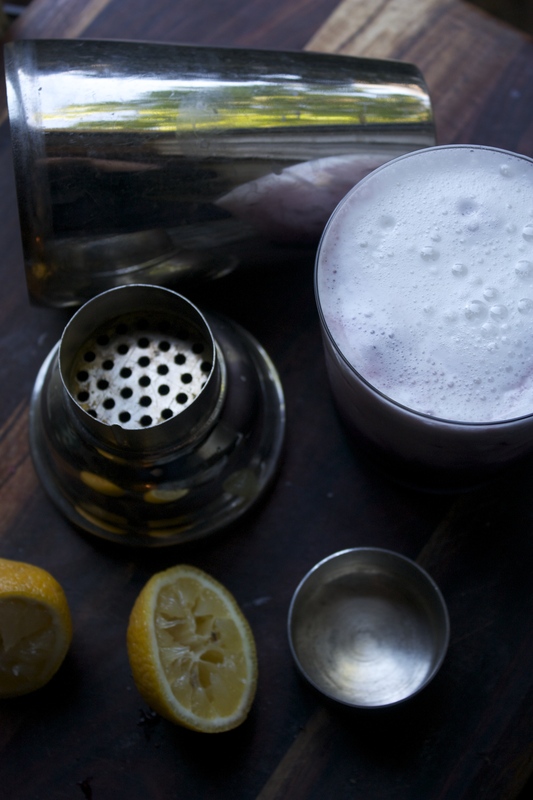 Or perhaps you ordered a Pisco Sour on your last trip to Peru or at the quaint little Peruvian place. Yes, that delicious foam on top, that’s egg whites. Well if this is the extent of your experience of using egg in a cocktail, then you my dear readers, have been seriously missing out. Of course, it’s not your fault bar tenders aren’t just cracking open eggs and shaking them into cocktails any more. Once staples, the flips, fizzes, and pickups could have been ordered in any bar. Sadly in 2015 the Pink Lady (the Cosmo of the 40s) is just a distant memory. But hey, you wouldn’t be here if you didn’t want to try one right? 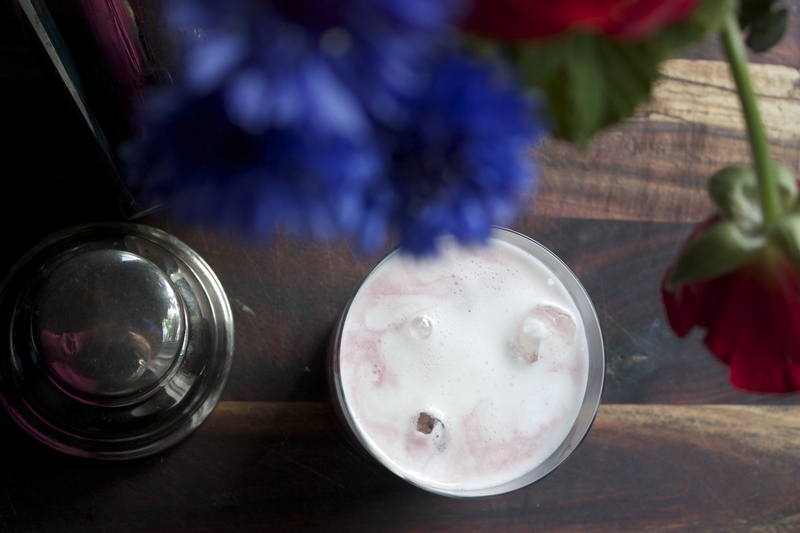 It’s so easy and once you take the first sip of a velvety, frothy egg white, floating like a cloud on top of your drink, you will be shaking them up every night. It’s so easy to just crack an egg and throw it in a shaker with some lemon and a bit of sugar. Shake vigorously, salivating as you wait the minute it takes to whip up an egg in a shaker – side note: this is an excellent work out for the upper arms. 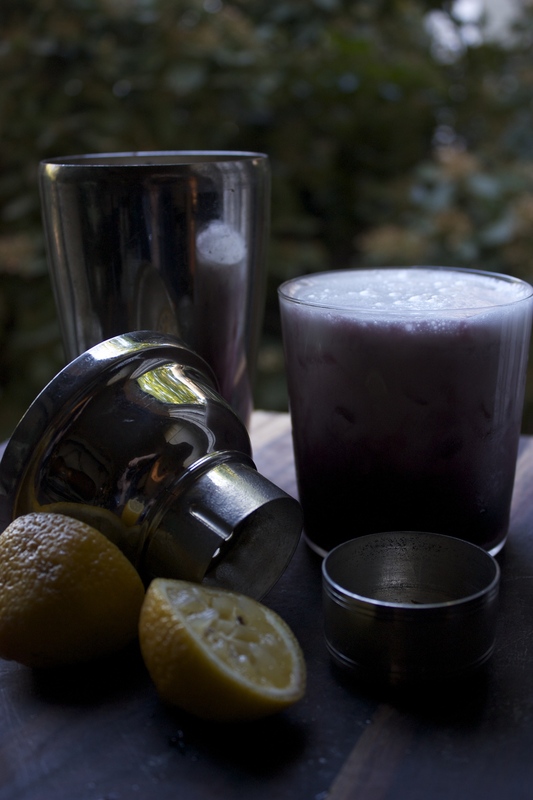 Once the egg is frothy, pour over ice and liquor and there you have it, heaven in a glass. Google “classic egg white cocktails” and you will see them in all of their splendor. You can read about the safety of using eggs and egg whites (lemon juice neutralizes, liquor kills bacteria if there is any) or you can buy pasteurized egg whites in a carton or egg white powder. Here at Marcella Rose’s, I want to share my new favorite egg white cocktail. It’s not a classic, but leaping lizards it is so marvelous. If you have been a reader of mine for a while, you know my love for Oregon and all of its bounty. Well, someone in Hillsboro Oregon is making fine fruit infused vodka and it’s changing my life. 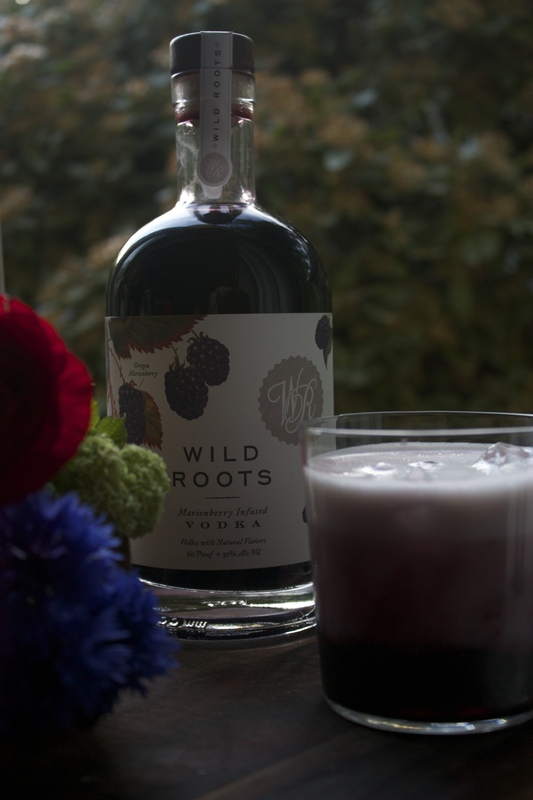 With over a pound of fresh berries farmed from local Oregon farmers in each divinely labeled bottle, the Wild Roots Oregon Marionberry Vodka is otherworldly. 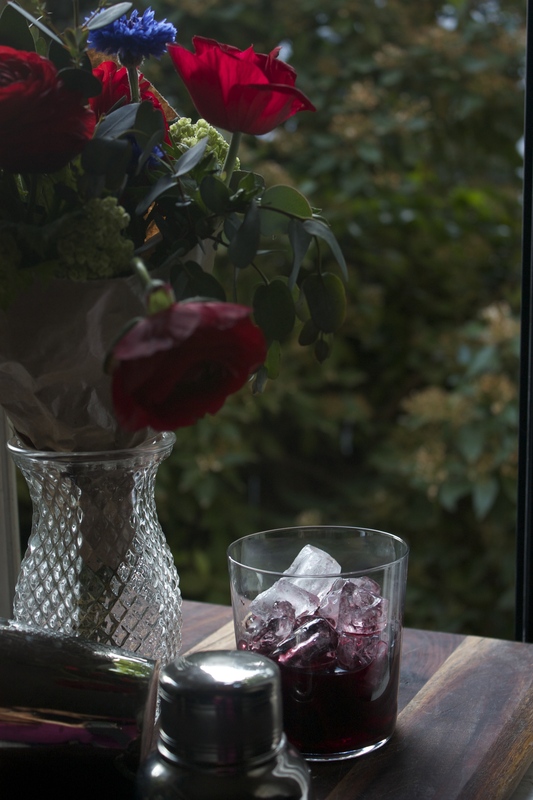 It’s luscious and tart and sweet and frankly, tastes good sipping or with soda water. But, pour it with egg whites and the viscosity and froth takes it straight to dreamland. 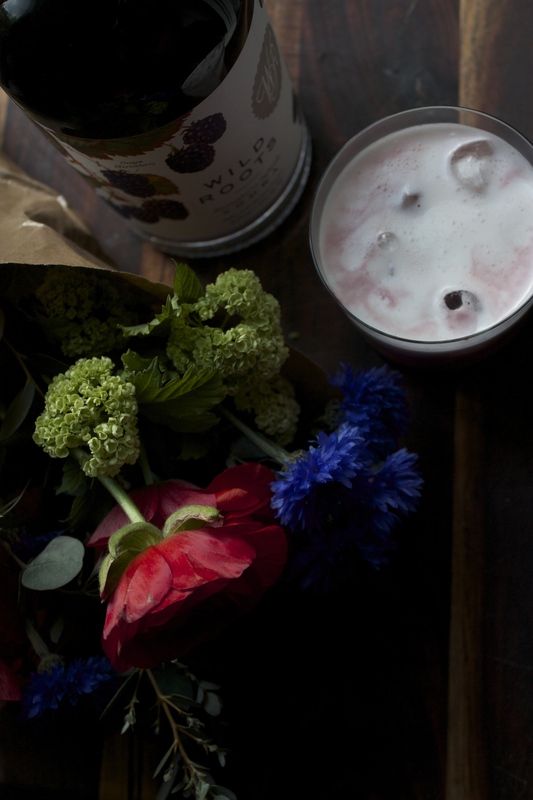 So the next time you want to grandstand your boring Tuesday evening, dig into the fridge and pull out some hen-fruit and mix up this cocktail. It is sure to flip your wig! *Archaic slang brought to this blog straight out of the 40s. 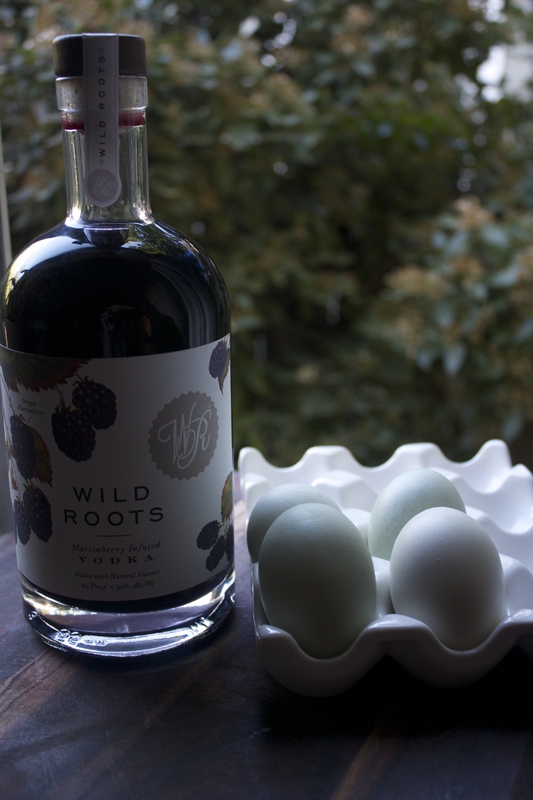 Pour 1.5 ounces of your favorite flavored vodka over ice, then pour your egg mixture on top, sip and enjoy.